Who has been naughty and who has been nice? We hope you have been nice and Santa gives you PVA Christmas Camp this year! 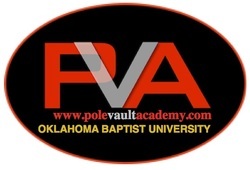 You will get a head start on your pole vault technique for 2019 by joining us for this all inclusive camp.